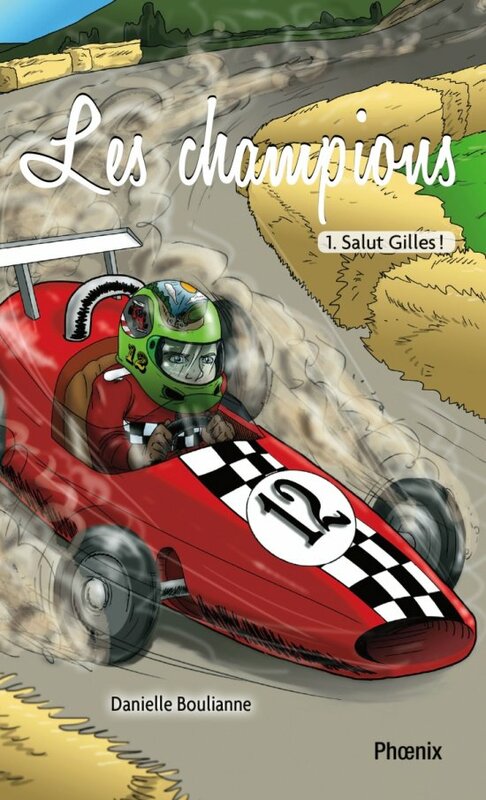 Title: Les champions 1 : Salut Gilles ! From an early age, Gilles Villeneuve apprehended the summer he would turn twelve years old. In St. Berthier, a soapbox race is held every summer and only kids aged twelve to sixteen may participate. Michel Villeneuve has big dreams for his son: he wishes to see the young boy embrace race car driving. But Gilles has quite a different passion: mountain biking. And he has no intention to swap his two wheels for four wheels! No intention to trade the tweet-tweet of birds in return for the roar of engines either. Could the father’s passion find its way to the son’s heart? Could Gilles’ passion for mountain biking be transformed? How does one react when a passion becomes a source of pressure? Fasten your seat belt, we’re taking off at top speed!